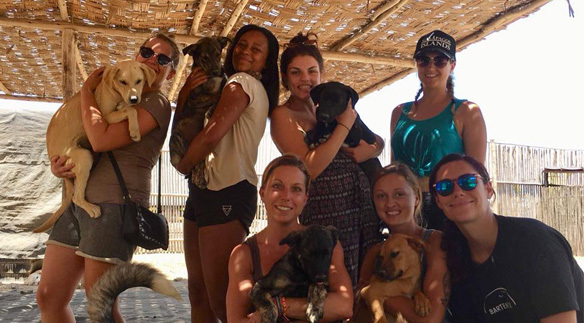 Asociación Huanchaco Esperanza Canina – A future full of hope for the street dogs of Huanchaco. 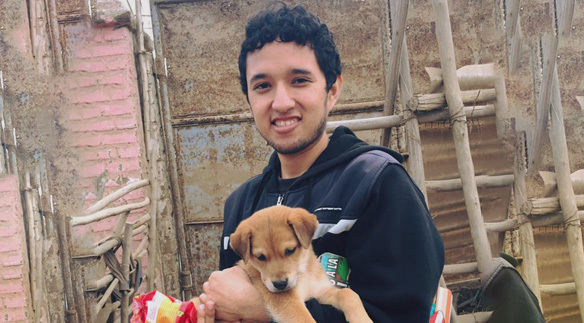 We are an association based in Huanchaco, Peru, dedicated to rescuing and taking care of street dogs who have been abandoned, are sick, hurt or mistreated. We take care of them in our dogshelter. Esperanza means ‘hope’ in Spanish and that’s what we want to give dogs in need of help. The shelter was initiated in 2013 by Julius Landauro, taking in a few dogs which needed help. In January 2016 Marjolein Bekkers from The Netherlands joined him and they started to build up the dogshelter. Since then it has grown significantly with thanks to volunteers and donations. In March 2016 we were officially registered as a Peruvian charity and In August 2017 we also registered in The Netherlands under the name ‘Stichting Esperanza Canina’. 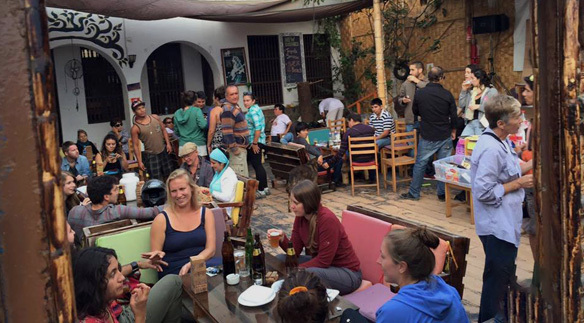 Are you coming to Huanchaco and interested in helping us? We always need animal-loving volunteers who are looking for a great experience. Volunteering doesn’t mean you need to dedicate all your time to the shelter. There are many short and long-term possibilities. Just ask for more information! Read more about volunteering and how you can get involved. Would you like to help but are not able to come to Huanchaco? 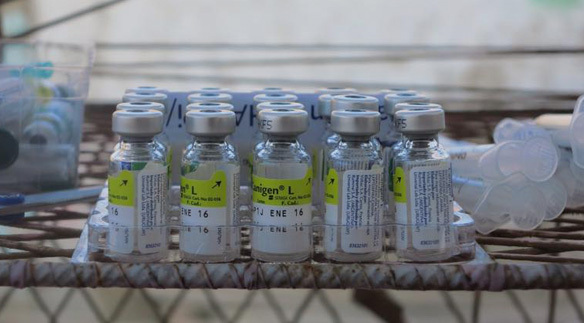 Donations of any size to help feed, sterilize or vaccinate the dogs are more than welcome. Donations can be made via our running ‘gofundme’ campaign or can be done with bank transferal (one off but also recurring) on the bank account of ‘Stichting Esperanza Canina’ (The Netherlands). Read more about donating and what the money is being used for. We organize charity events and activities on a regular basis to raise funds for Esperanza Canina and increase awareness in Huanchaco about animal welfare. Read more about our news and events. Our overall aim is to find good homes for as many dogs as possible. If you live in or around Huanchaco, and are interested in animal adoption, don’t hesitate to contact us for an appointment to visit the shelter. You can find our contact details on the Contact page. For more information about adopting a dog go to our contact page. A beautiful and relaxed beach town close to Trujillo and many historical sites, Huanchaco has enough charm to be a destination of its own. With vibrant boulevards, traditional reed fishing boats and surfing culture, it’s the perfect choice for an entertaining day at the seaside. Now an International Surfing Reserve, one of only five in the world, Huanchaco is a popular vacation spot where visitors and locals share the water and waves for surfing, swimming and fishing.